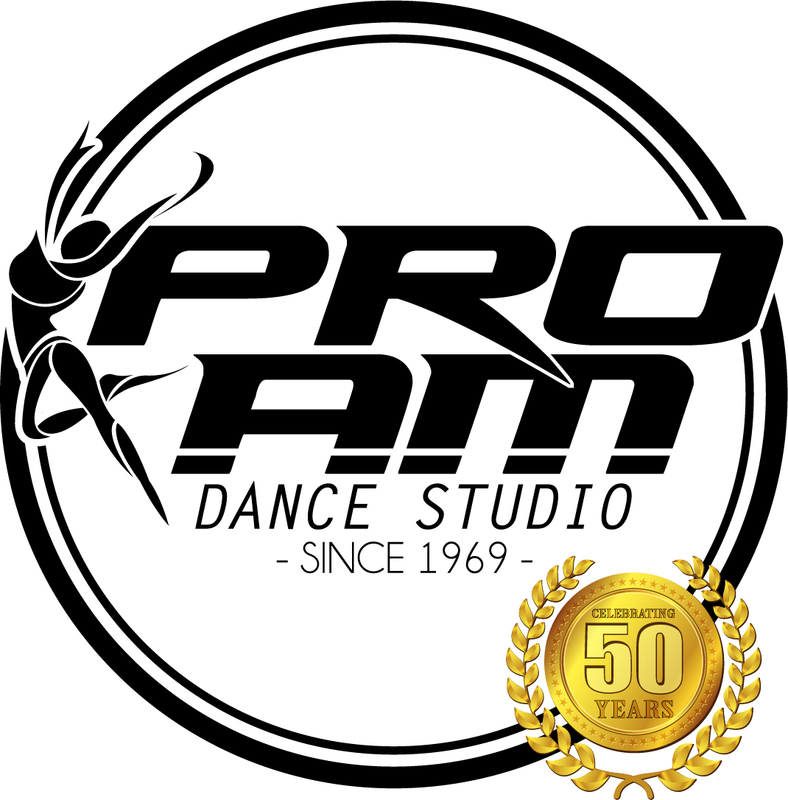 Over 50 years, ProAm Dance Studio has built a reputation for excellence in children’s dance instruction! 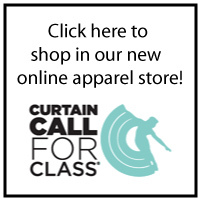 Now enrolling for 2018-19 HERE! everyone. We welcome beginners of all ages and offer training through advanced levels. who share their gifts and talents with the community.